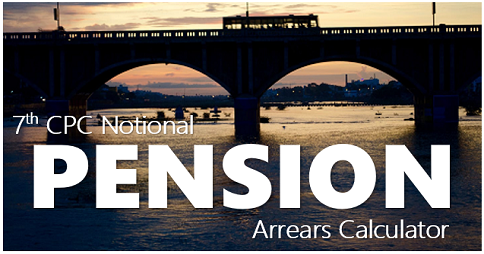 Finance Ministry Orders on Rates of Dearness Allowance applicable w.e.f. 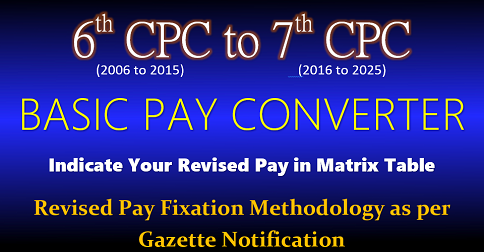 1.1.2014 to employees of Central Government and Central Autonomous Bodies continuing to draw their pay In the pre-revised scale as per 5th Central Pay Commission. 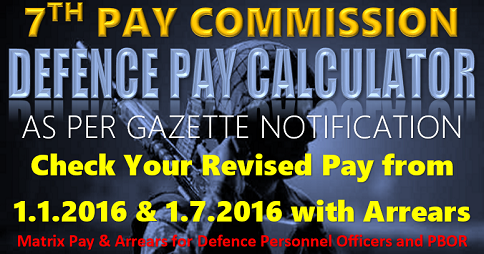 Subject: Rates of Dearness Allowance applicable w.e.f. 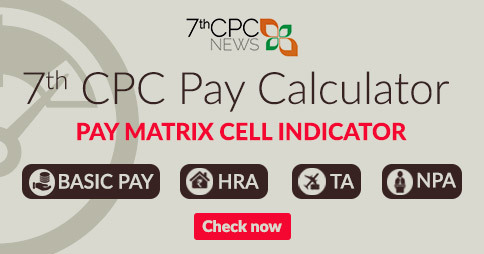 1.1.2014 to employees of Central Government and Central Autonomous Bodies continuing to draw their pay In the pre-revised scale as per 5th Central Pay Commission. 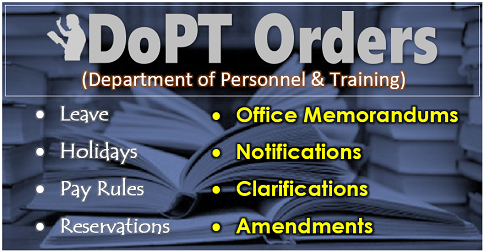 The undersigned is directed to refer to this Department’s O.M. of even No. 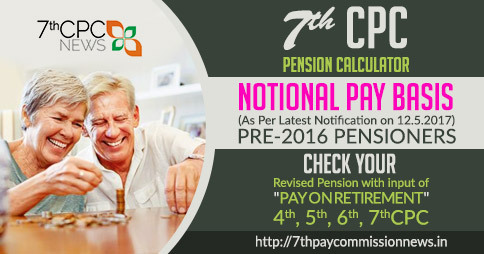 dated 7th October, 2013 revising the rates of Dearness Allowance in respect of employees of Central Government and Central Autonomous Bodies who continue to draw their pay and allowances in the pre-revised scales of pay as per 5th Central Pay Commission. 2. 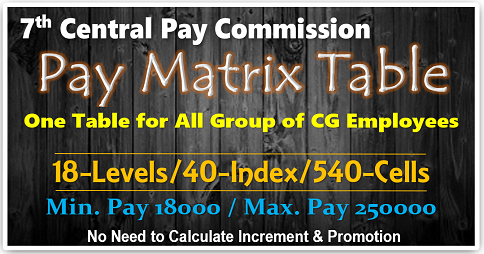 The rates of Dearness Allowance admissible to the above categories of employees of Central Government and Central Autonomous bodies shall be enhanced from the existing rate of 183% to 200% w.e.f. 1.1.2014. All other conditions as laid down in the O.M. of even number dated 3rd October, 2008 will continue to apply.